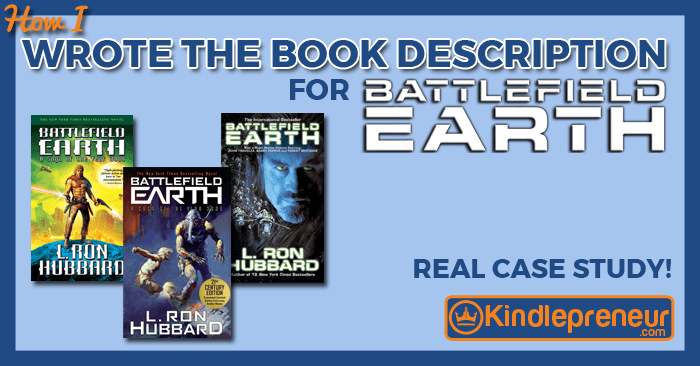 A book mockup is a way authors can turn their book cover file into a professionally-created 3D rendition of the book and or place it in a professional advertisement. 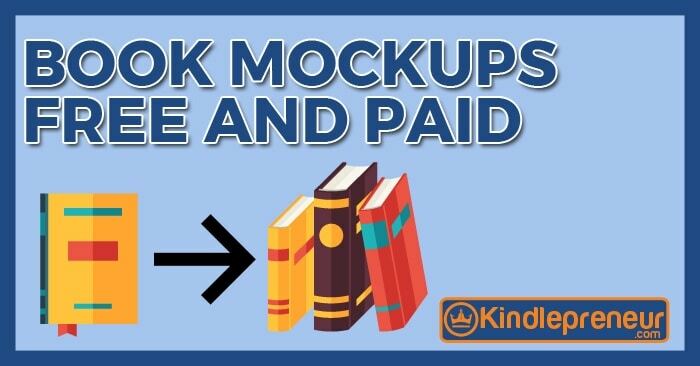 Learn how to create a free book mockup or for very cheap with this step-by-step post and video. 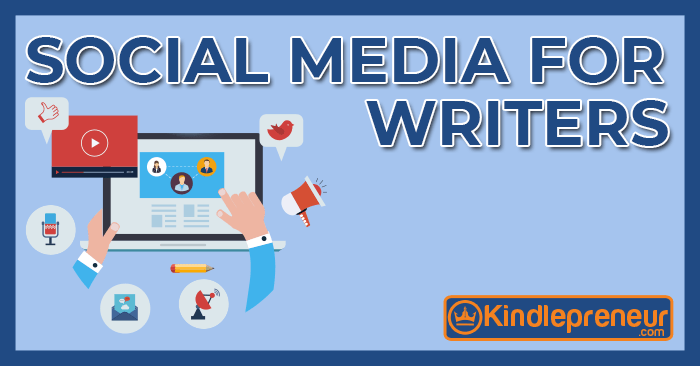 A case study showing how I used my marketing background and tactics to write an even better book description for a big time book and prove the results. 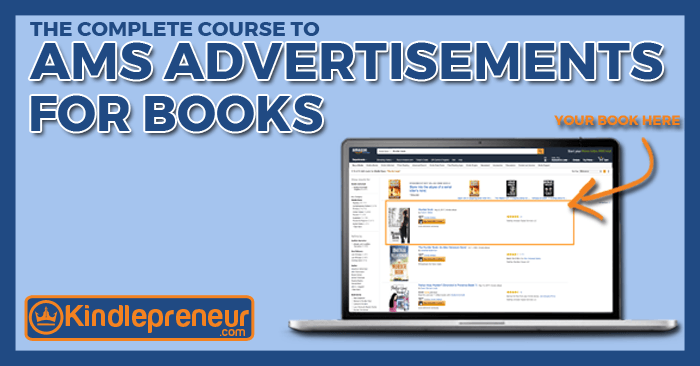 Learn how you can create a list of profitable AMS keywords for your book advertisements through Amazon Marketing Services and start earning now on your ads! 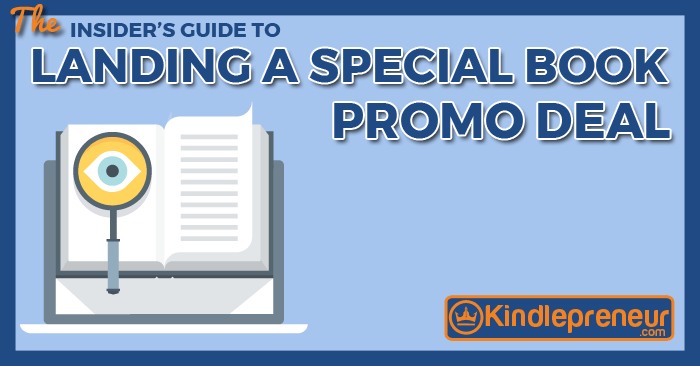 Learn how to setup your own Amazon KDP Select Advertisement campaign and start getting better bang for your buck. 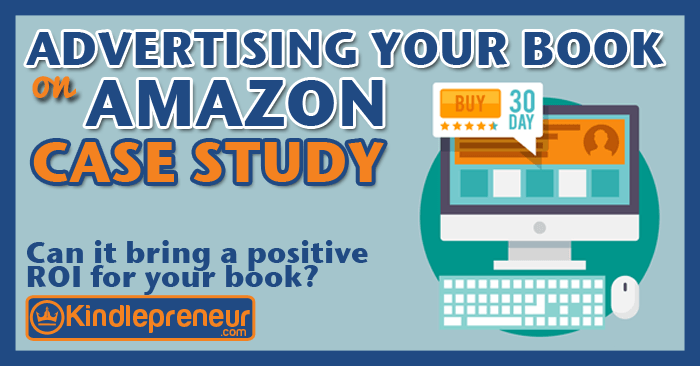 Learn how Amazon Ads and Amazon Marketing Services can help authors sell more books with this case study and lessons learned. 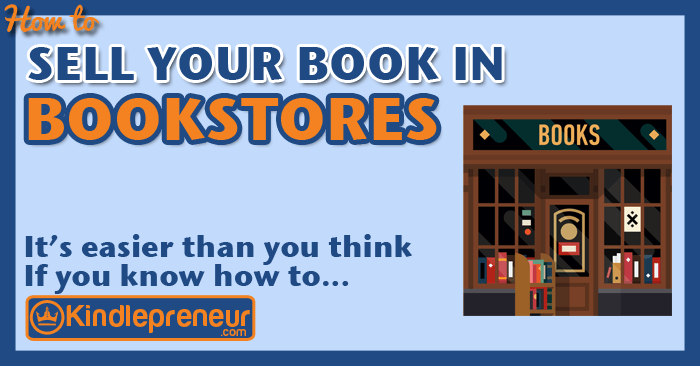 Learn how to do business with indie bookstores, setup your own book signing sessions, and feature your book prominently in local book stores. 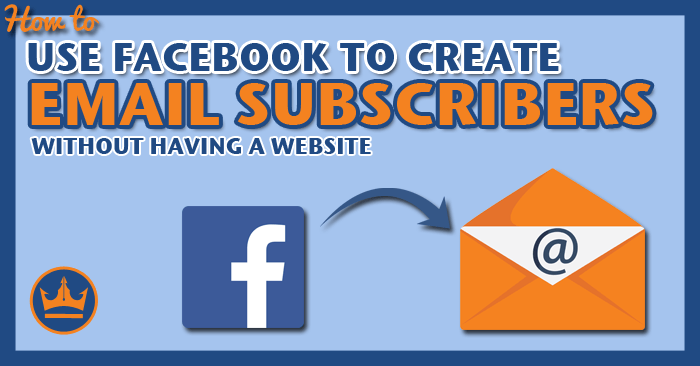 Learn how to use Facebook advertisement to build your email list without requiring a website or landing page. 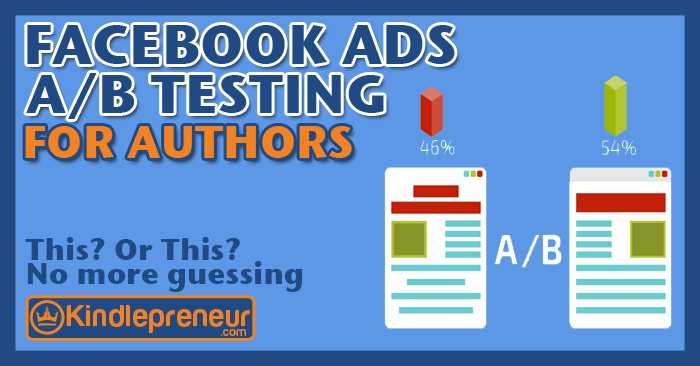 Learn how to do A/B Testing for your books on Facebook. 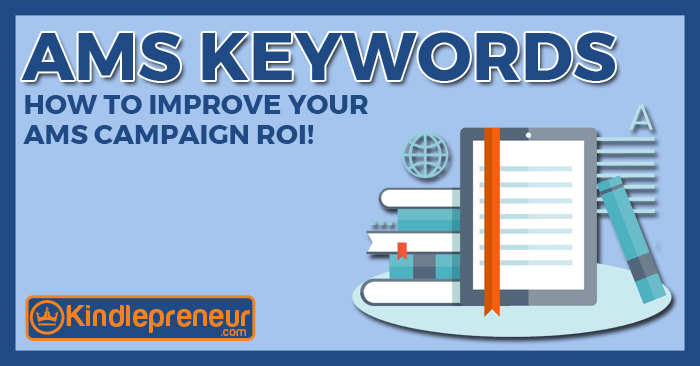 Create the best ad for the best return on your investment.